November 8, 2015 by The Junkie 0 comments on "How to Introduce Yourself in French in 10 Lines"
You get the French and the translations. Here’s how you introduce yourself in French. Let’s go. Hello and Nice to meet you in French are a must-know phrases. And any introduction will probably will start with these words. Bonjour, enchanté(e) de faire votre connaissance. So, where are you from? America? Europe? Africa? Asia? Just stick the name of your country inside this phrase. We’ll use France as an example. What about now – where do you live? Just fill in the blank with the country or city (if famous) into this phrase. I’ll use Paris as an example. 5) I’ve been learning French for _____. 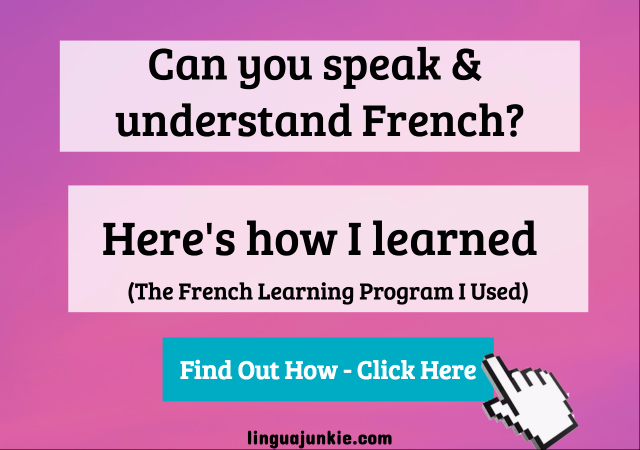 How long have you been learning French for? A month? A year? J’apprends le français depuis un an. 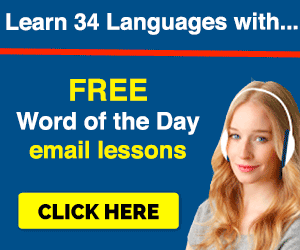 I’ve been learning French for a year. 6) I’m learning French at _____. J’apprends le français sur FrenchPod101.com. 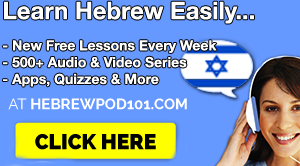 I’m learning French at FrenchPod101.com. What about your position? 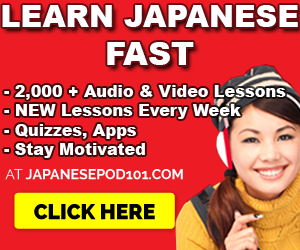 Are you a student? Yoga teacher? Lawyer for the potato industry? Potato salesman? Super important question that people like to ask (and judge you about – Hey, I’m just a blogger!). Just use “ani” meaning “I” and add your position. Now, let’s move onto personal interests – hobbies! My hobbies are languages, linguajunkieing and such. How about you? You’ll definitely need this line when introducing yourself in French. Un de mes passe-temps est la lecture. J’aime écouter de la musique. So now you know how to introduce yourself in French in 10 lines. I’m sure there’s a ton more you can say – but this is an easy, simple start that any beginner can put to use. It’s all about starting easy. P.S. I highly recommend this for French learners. 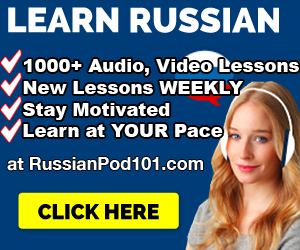 If you REALLY want to learn French with effective lessons by real teachers – Sign up for free at FrenchPod101 (click here) and start learning!